With summer upon us and temperatures sure to increase, now is the time to look at installing some awnings shutters, curtains or blinds to reduce the heat entering your home. Homes in general these days are getting larger, and so are the windows, where sometimes almost an entire wall is made of glass. This can be an advantage in winter where large windows admit more of the sun’s warmth to aid in passive heating. But living here in Australia, the biggest issue most of us face is the heat. Particularly on the east coast where not everyone is lucky enough to enjoy an ocean breeze. The most efficient way of helping to keep your home cool is to stop the sunlight from hitting the glass in the window. Did you know that roughly 30% of a home’s heating and cooling energy is lost through the windows? During summer about 76% of the sunlight that falls on an average window enters to become heat. Most of the types of window treatments available will result in energy savings (read: lower bills), but the exact savings depend on a variety of factors. These range from the climate you live in; are you based in Terrigal NSW or in outback Queensland? Through to the type of product (a blind, curtains, awning or shutter) and of course the actual time of year. Provide perfect shade for all areas – they can also be used around your pool or BBQ area. Did you know that window awnings can reduce solar heat gain in the summer by up to 65% on north facing windows and 77% on west facing windows? For maximum relief from the heat, close your interior blinds/curtains and lower your outdoor window awning. 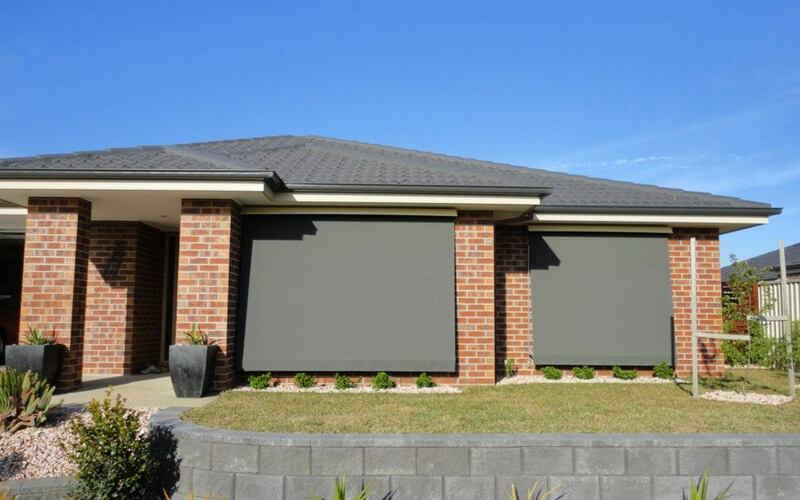 The double layer of insulation that outdoor coverings and blinds/curtains create is the most effective combination for keeping the home cooler and reducing your energy bills. For an in-home measure and quote that will give you a great idea of how your new awnings, shutters, blinds and curtains will look, speak to Emporium! We’ll come to you, help you to choose the right product, material and colours, measure your windows, provide an accurate quote, and give you a clear image of your new window coverings. For fast and reliable services, great prices, and quality awnings, contact the experts at Emporium Blinds today. Are you losing valuable winter heat through your windows?